Moving a garage, shed, or storage space requires a little extra skill because you may be handling heavy, sharp, or awkward items. Whether you’re packing on your own, or having a moving company pack for you, it will be a good idea to familiarize yourself with the process of moving. Did You Forget About a Storage Area, Like a Garage Attic? When you’re getting ready to move, you might think about the kitchen, living room, bedroom, and other spaces in the house, but don’t forget about other areas like the garage, shed, or storeroom. This is essential for your planning and preparation and also to ensure you get an accurate quote from a local moving company. 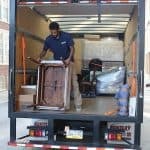 An experienced moving company has moved thousands of individuals, families, college students, and senior citizens, and know that some clients have completely forgotten about items tucked away in small storage areas. When discovered, they realize there was so much more than they imagined. Leaving them until the last minute can cause unexpected delays and expenses. Before you get a moving quote, or start the moving process, make sure to think about everything in your garage, shed, and other storage spaces in your home. Once thought about, you can begin to include them in your move. If you plan on packing your garage, shed, or storage space on your own, consider these easy tips from experienced movers. Most garages and sheds become a catch-all storage area. Items that are rarely, or never used, may be placed in these spaces and left for long periods of time. 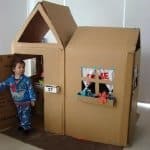 Prior to the arrival of the moving company, go through everything and separate it into piles of must-keep items, garage sale items, donation items, and junk items. You can talk with a moving company about their junk removal services. Most companies can take your unwanted items to donation locations or other places that accept junk and recyclables. Garages are full of sharp objects like screwdrivers, axes, saws, rakes, and more. Be sure to wrap all sharp ends up with old socks, scrap material, packing paper, foam, or blankets. 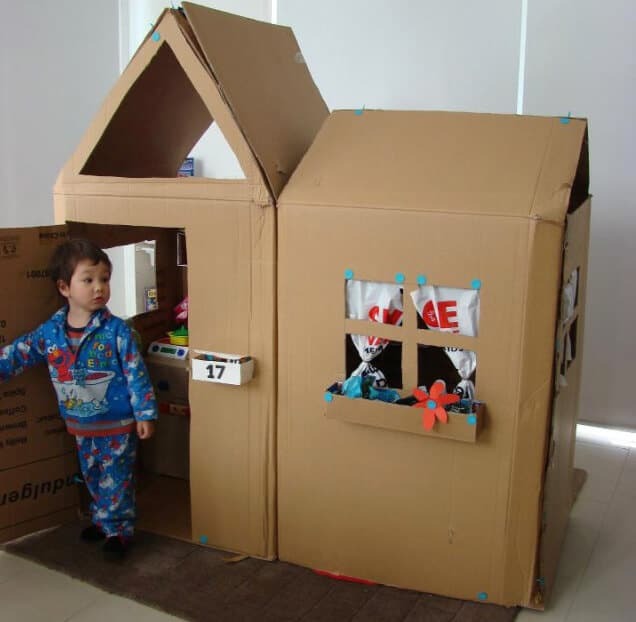 Secure them with packing tape and label them with a warning indicating there is a sharp object underneath. The movers at [company name] highly recommend to place foam or padding around metal toolboxes and breakable tools. All batteries should be taken out and packed separately. Boxes containing a battery should be labeled correctly. Cords should be coiled and secured with a wire tie. You may want to lightly oil certain tools like a saw. If you have any large, heavy machinery, this should be disassembled before moving (unless it is not possible to do so). If you’re unsure you can review the manual or contact the manufacturer. Examples of machinery that may need to be disassembled include weed wipers, hoists, saw tables, etc. Containers with a lid, small bags, and plastic totes are perfect for small random items like screws, nails, small tools, accessories, and unfinished items. Be sure to fill up any leftover space with foam or padding. 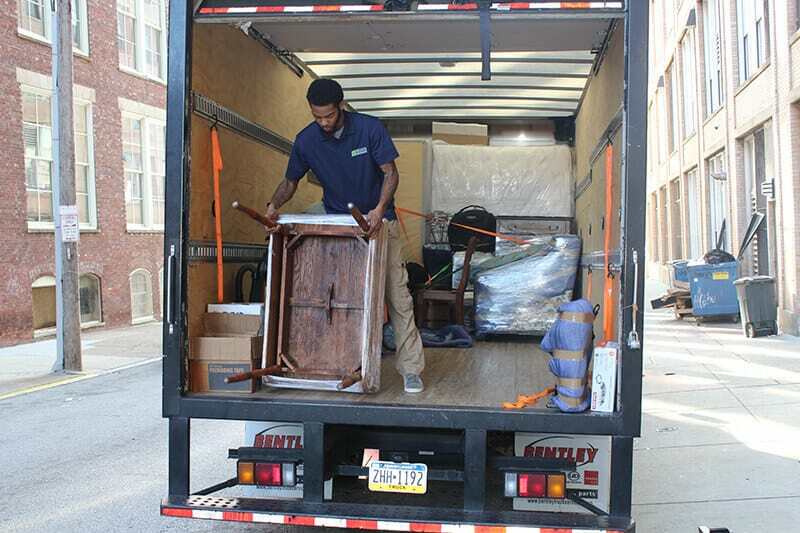 As soon as you’ve packed up your garage or shed, you’ll be ready for the Washington, DC movers at Suburban Solutions to load your items and take them to their new home.